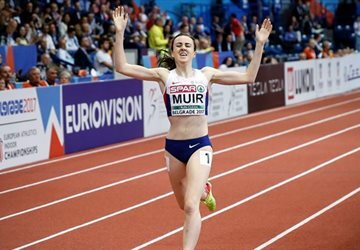 Welcome to the 34th European Athletics Indoor Championships! 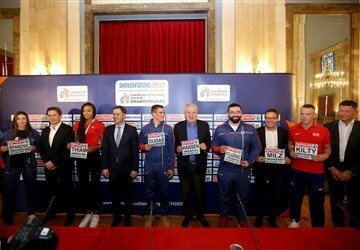 The championships will be held in Belgrade from March 3-5, 2017 at Kombank Arena. 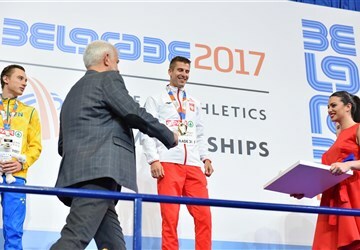 We invite you to be our guest, watch athletes compete, cheer them on, share in the excitement and enjoy traditional Serbian hospitality while Belgrade ensures the queen of sports gets the royal treatment. 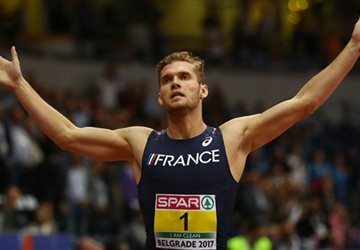 Mayer breaks Norway European heptathlon record!